One week, alcohol is bad for you. The next week, alcohol is good for you. It’s a debate researchers are constantly in search of proving. Or disproving. While the jury may still be out on alcohol as a whole, the verdict is in on whiskey. The vote is in favor for those of us who care to imbibe the luscious amber liquid. Studies have proven that whiskey can be, and is, beneficial to our health. In moderation of course. So pour a glass, swirl, and savor as you glean these ten health benefits of drinking whiskey to the last drop. Blood flow is crucial in maintaining a stroke-free life. When a blood clot occurs, blood can be blocked from the brain and cause an ischemic stroke. Whiskey allows the circulation of blood to continue blockage free. A shot of whiskey a day may very well keep the doctor away. There is good cholesterol and there is bad cholesterol. 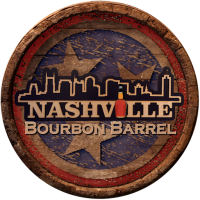 The good, known as high-density lipoprotein or HDL, is increased when drinking whiskey. It keeps the bad in check and levels out the playing field. Save the Cheerios for the kids and sip on some whiskey. With good cholesterol comes, you guessed it, a healthy heart. 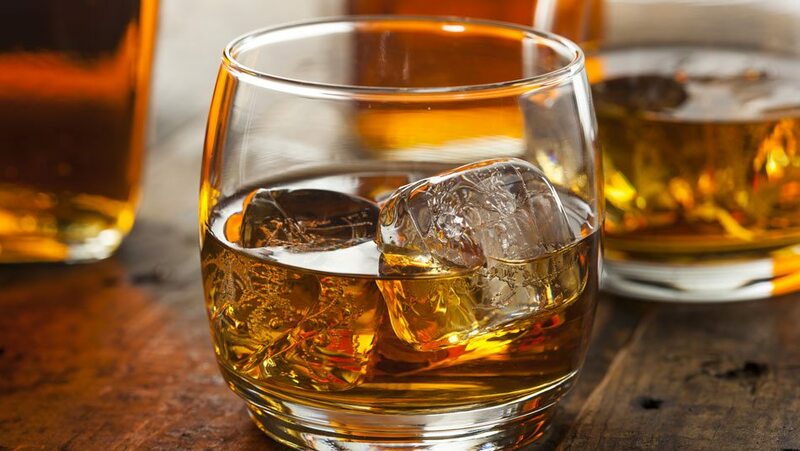 The antioxidant boost from whiskey aids in coronary heart disease prevention. The phenolic compounds in whiskey are absorbed into the body easier than that of wine. This is great news for whiskey drinkers. The only downside is in order to benefit, you can only consume whiskey once a week. Antioxidants are cancer’s archnemesis. The ellagic acid whiskey picks up from aging in those beautiful barrels has antioxidant properties. Not only does whiskey combat free radicals, but it also is said to prevent them from forming. By inhibiting cancerous cells from spreading, we can officially add whiskey to the cancer fighting team. To get the most out of this benefit, drink single malt. Wait, what? Exactly. Drinking more whiskey can help improve memory and slow the onset of dementia. The antioxidants help the brain retain information, which could be unfortunate if you’re tone deaf like me and decided to do some karaoke after a few rounds. I’m guessing you already know the answer to this one, antioxidants! That’s right, antioxidants increase our lifespan and fight the effects of aging. While whiskey is no fountain of youth, it may keep you going strong longer than if you had none at all. That alone is worth a sip or two. Apparently there was a good reason the doctor prescribed whiskey to get better. More antioxidants than a glass of OJ, whiskey kicks into gear when colds bog us down. While replacing your morning OJ for an Irish coffee before work is not recommended, it certainly may be a good way to spend your weekend brunch. Now that is a toast we can drink to. Raise your glass, and cheers, to good health!